This degree was designed in collaboration with the Institute of Banking (IOB) and so is perfectly tailored to the banking sector’s cutting-edge skills needs. 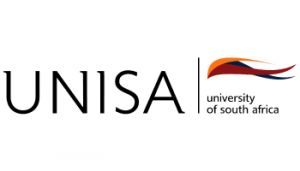 It consists of Unisa modules and IOB papers on specialist banking topics such as banking law, credit risk assessment, treasury management, international trade finance and central bank monetary policies and regimes. Careers: treasury manager, international trade finance manager, investment banker, foreign exchange specialist, retail bank manager.